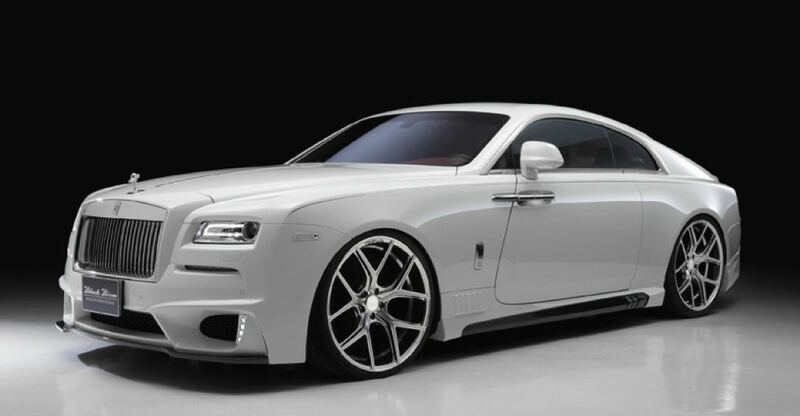 Black Bison Rolls Royce Edition Thanks To Wald International! Opulent sedans can also be exteriorly modified and yet maintain their distinctive appearance with subtly added aggressiveness. Such an example is the Rolls Royce Wraith that has become Wraith Black Bison Rolls Royce Edition thanks to the tuning company Wald International. First tweak that strikes the eyes are the huge 5-spoke rims wrapped in incredibly low profile rubber. When it comes to the front, this luxurious automobile has been equipped with modified bumper, air intakes with new shape and also vertically placed LED lights for day time usage. At the rear section, the adjustments are completed with a contemporary diffuser consisted of 4 fins, redesigned bumper as well as brand new tailpipes. Anyway, have you heard of the Black Bison comic character?